on the World stage with Primož Roglič, Dylan Groenewegen and Sep Vanmarcke. 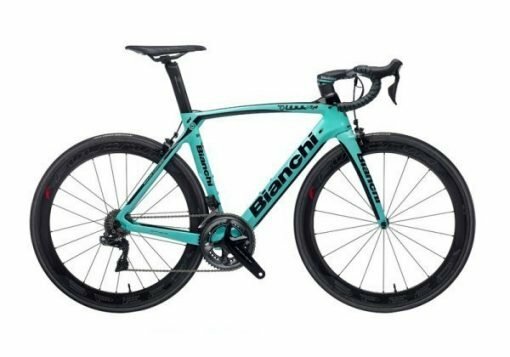 Oltre XR4 was also used by the Dutch team at the Tour de France. Di2 Disc Brake group set with Fulcrum Racing Quattro Disc Brake wheelset (standard). please contact us for delivery time.